A variety of catering selections are available with bespoke set menus, platter options and easy bar tab/beverage management. Our experienced team is ready to assist you in tailoring a function package to suit your requirements and help create the perfect occasion. We are the best venue to host your next corporate or private celebration. To begin planning your next function, please request to speak to the manager on duty. Phone (07) 3850 0000 and we’ll be happy to assist you with your enquiry. Our bistro is a spacious and naturally lit area suitable for a variety of functions and events. Large cocktail parties, corporate and private dinners, fundraising events, and smaller family affairs are easily catered for. A choice of either a la carte menus or bespoke set menus are available. It is equipped with facilities such as projector, LCD TVs and a microphone for use at no extra cost. 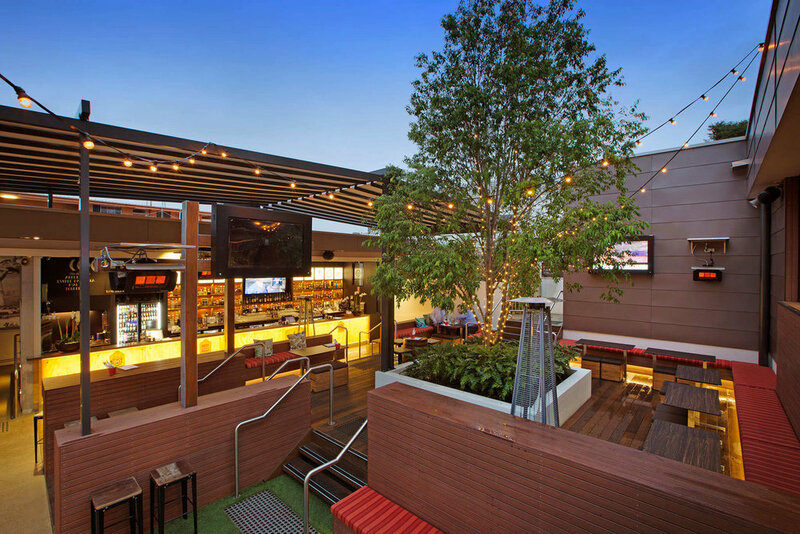 There is easy access to both the lounge bar and beer garden. 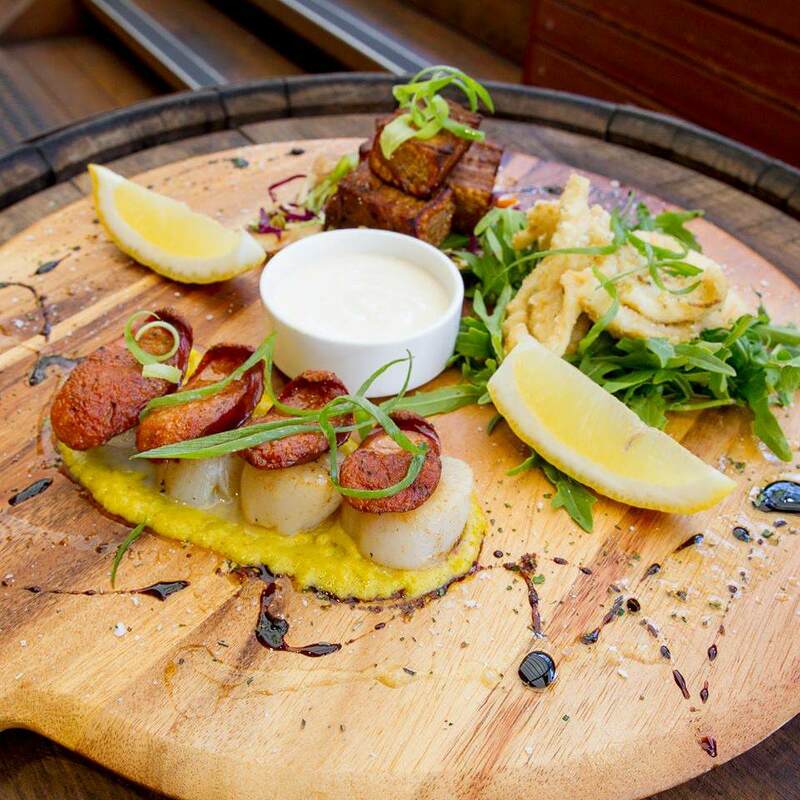 The beer garden is the perfect setting for entertaining clients and colleagues or celebrating with friends and family while you feast on some of our mouthwatering platters and select from our extensive collection of fine beverages. This area is licensed until midnight 7 days a week. 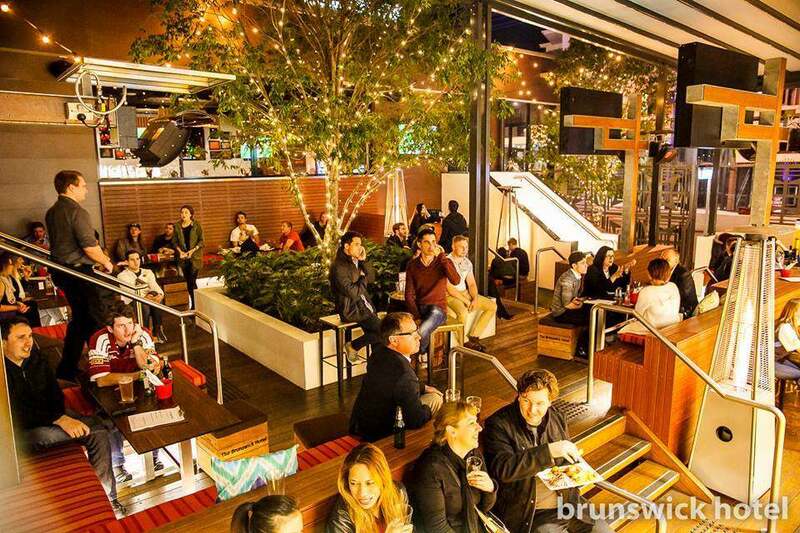 Main beer garden wraps around a fairy-lit tree that comfortably accommodates up to 45 people. The grassed area is a more private area for up to 20 guests. Both areas are lined with outdoor lounges and have small wooden tables, stools and extra space for those who like to mingle standing up. 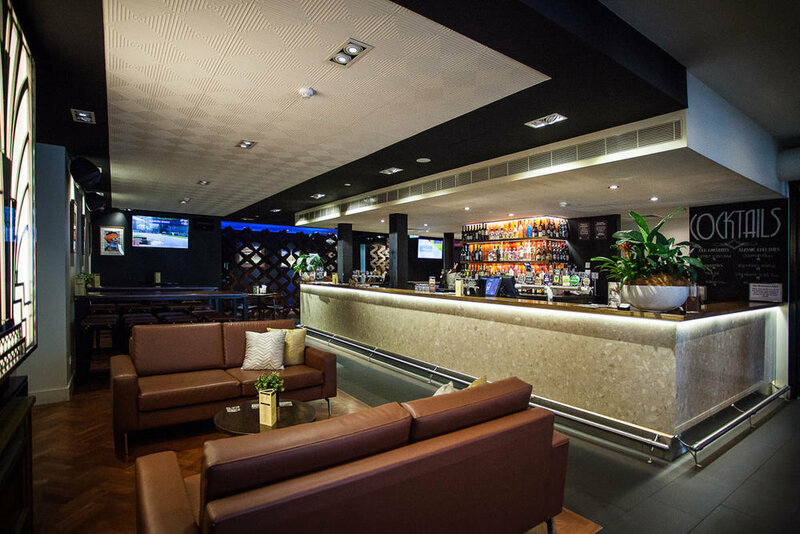 The lounge and dance floor areas are generous art deco inspired spaces that provide a mixture of furnishings from sofas to high bars. There are LCD TVs with multi-media ports perfect for a slideshow or presentation. This area is licensed until 2am Monday to Saturday and midnight on Sundays. These spaces can be adapted to suit any function and are offered individually or as one larger space.